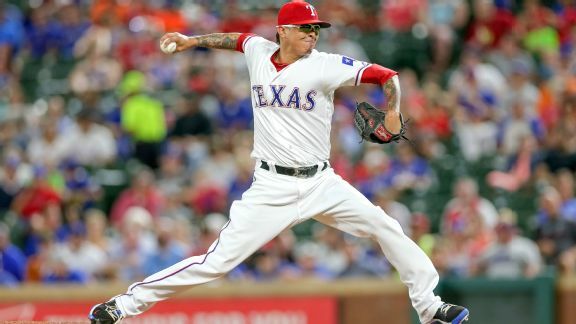 Right-hander Jesse Chavez returned to the Rangers on a two-year, $8 million deal Friday, just a few months after the team traded him to the Chicago Cubs in July. 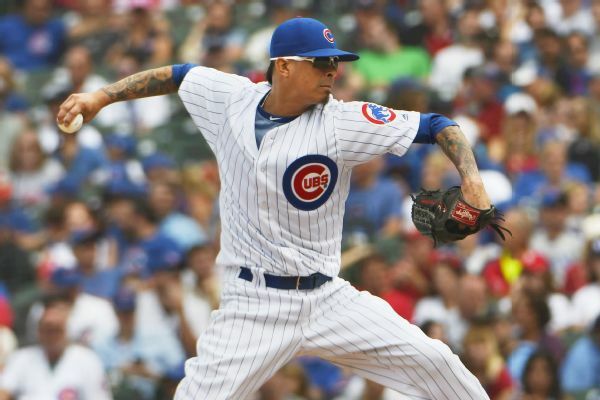 Reliever Jesse Chavez reportedly is re-signing with the Rangers, who traded him to the Cubs last season. 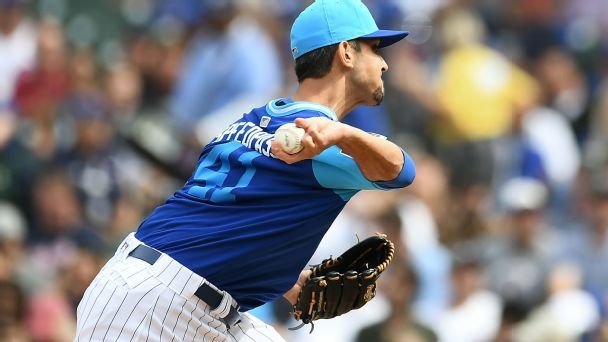 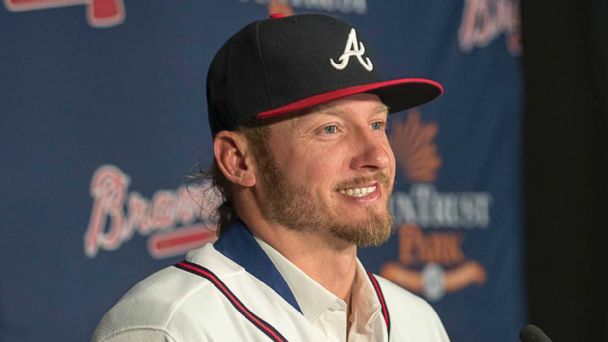 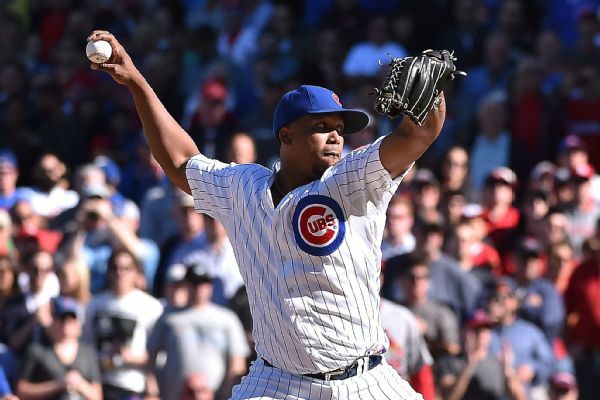 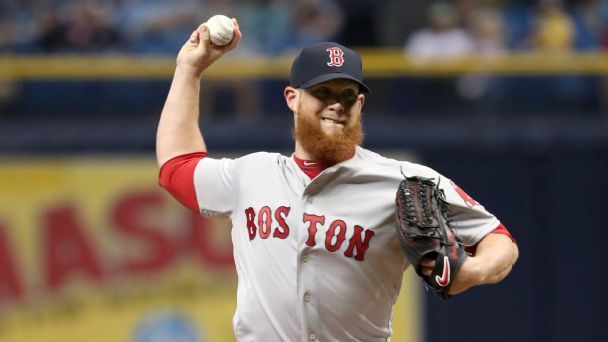 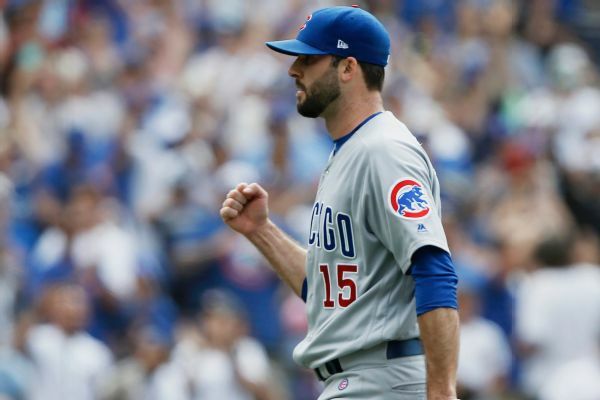 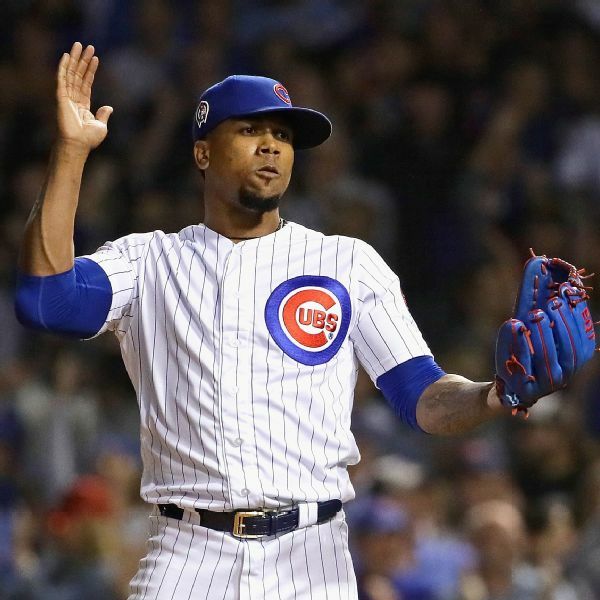 With the Cubs' history of making moves, the acquisition of Chavez could be the smallest deal they seal this season as the July 31 trade deadline approaches. 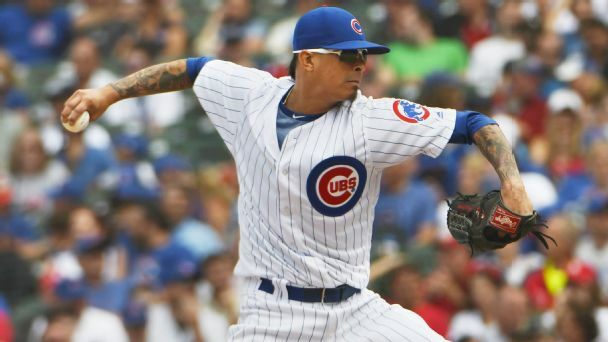 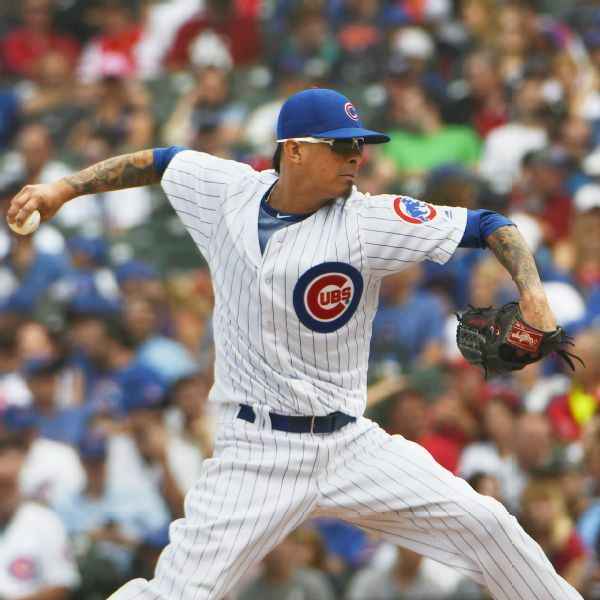 The Cubs acquired right-handed pitcher Jesse Chavez from the Rangers on Thursday, hours after putting Brandon Morrow back on the 10-day disabled list with right biceps inflammation.